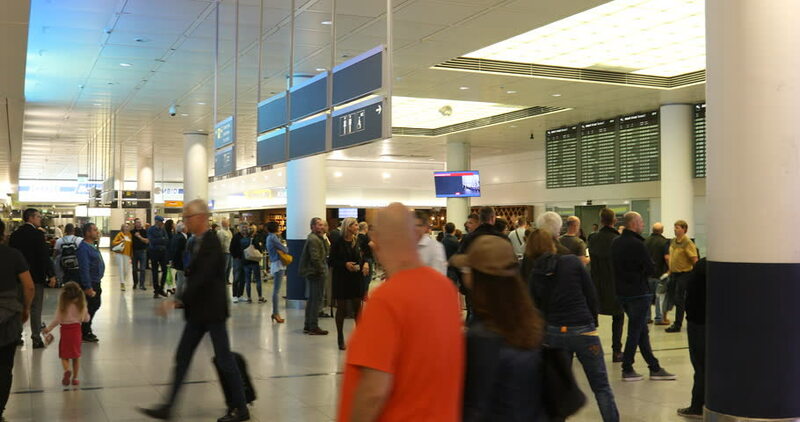 4k00:26AUCKLAND, NEW ZEALAND - SEPTEMBER 9, 2018:Passengers walking inside Auckland International Airport.It's the largest and busiest airport in New Zealand with several brand name and duty free shops. hd00:30SALT LAKE CITY, UTAH - MAR 2013: Business, working and tourist men and woman grab a fast lunch in modern mall food court cafeteria. Busy people enjoying mid day break. hd00:24ISTANBUL, TURKEY, MARCH 18, 2016: Passengers in Istanbul Ataturk airport. It's the biggest airport in Turkey by total number of passengers, destinations served and aircraft movements.